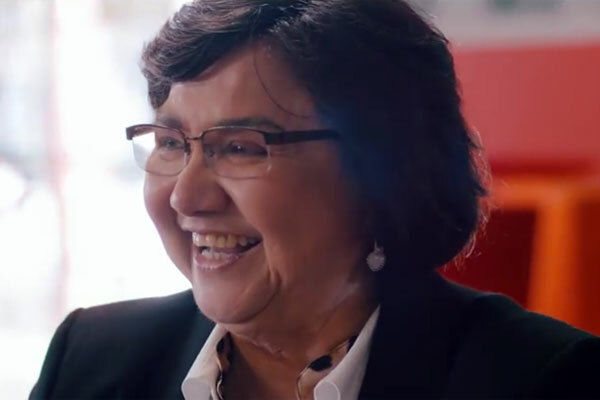 Democratic gubernatorial candidate Lupe Valdez will be in San Antonio on Thursday, August 16 at Luther’s Cafe for an event which will be a combination political rally and drag show. 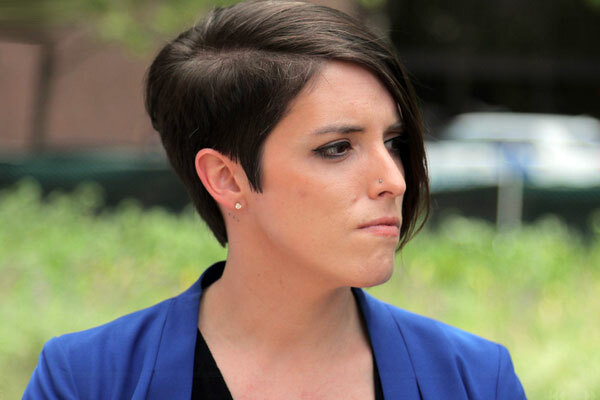 Dahlquist said the Valdez campaign had contacted SATX for Beto and asked for their help in organizing an event for the LGBT community. She added that Valdez wanted to “rally the troops” and to encourage voter registration. The group is still lining up performers for the drag show and asking anyone who’d like to perform to contact Julian Garcia at 210-784-0680 to express their interest. Dahlquist says the plan is to have Valdez speak during the show. She said she expects other local politicos to attend and they too will be invited to address the crowd. SATX for Beto will also have a table where anyone who still needs to register to vote can do so. 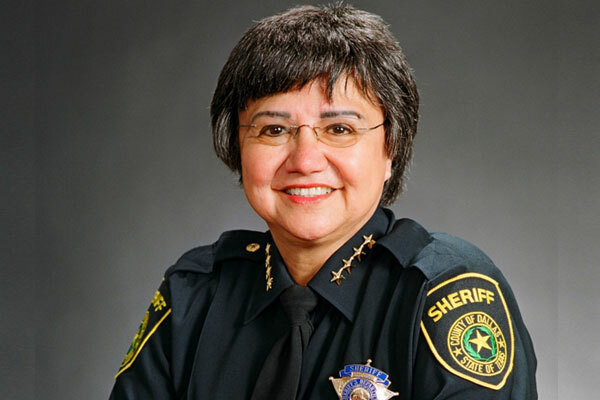 Valdez, who grew up in San Antonio, is the youngest of eight children in a family of migrant workers, served four terms as Dallas County Sheriff. At the time when she was elected, she had the distinction of being first openly gay female sheriff in the state, and the only Hispanic female sheriff in the country. 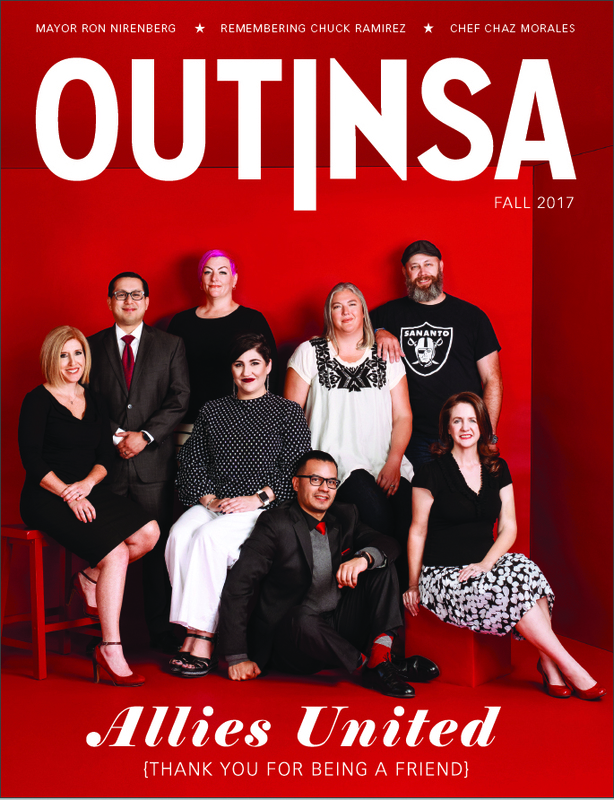 Lupe Valdez Rally and Drag Show, Thursday, August 16 from 6 to 9 p.m. at Luther’s Cafe, 1503 N Main Ave. Free and open to the public. Interested performers contact Julian Garcia at 210-784-0680.